Rob Bostelaar is an Ottawa correspondent for Automotive News Canada. 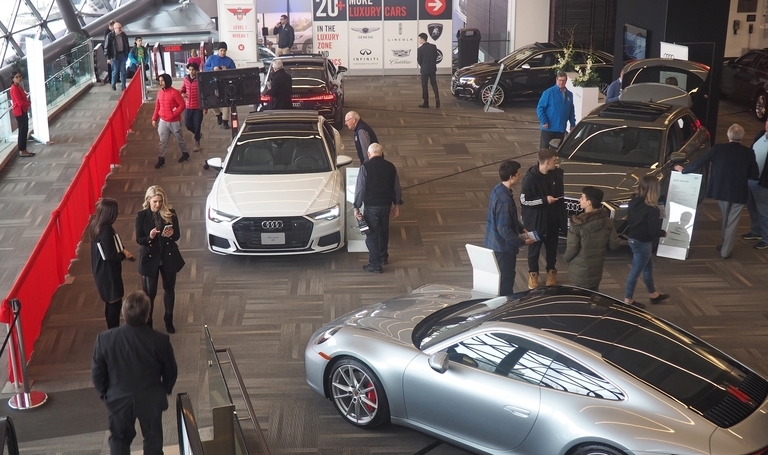 Only longstanding holdout Kia and some low-volume brands such as Rolls-Royce were absent from the Ottawa Gatineau International Auto Show this year. Kia isn’t just relying on a high-profile hockey sponsorship to boost the brand. 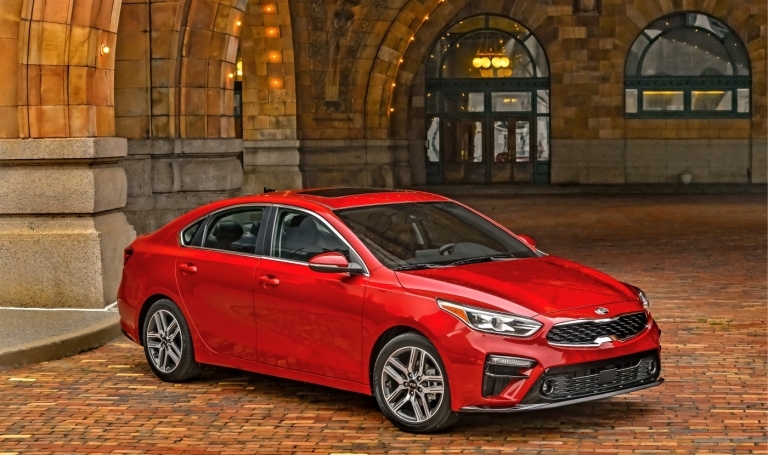 The new Forte is roomier inside and sleeker outside, with styling that tips its hat to the Stinger sport sedan. Unifor President Jerry Dias says he's "quite optimistic that we're going to be maintaining some sort of a footprint in Oshawa." 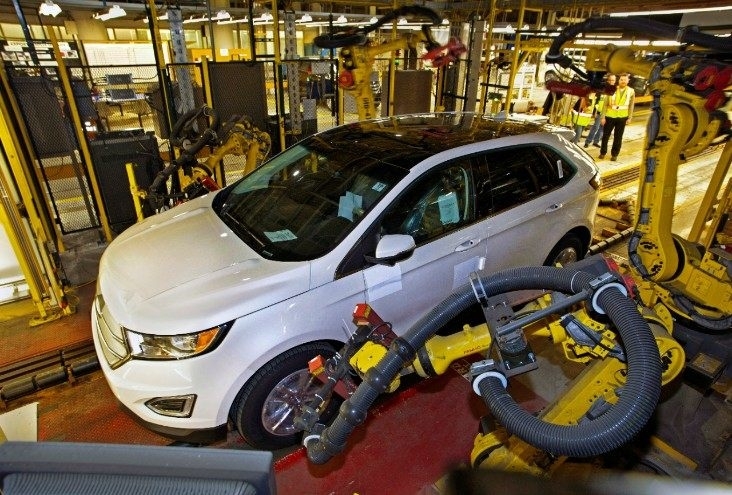 The union is so hopeful that it has postponed an aggressive multi-media campaign to persuade the automaker to reverse its November decision to close the facility. 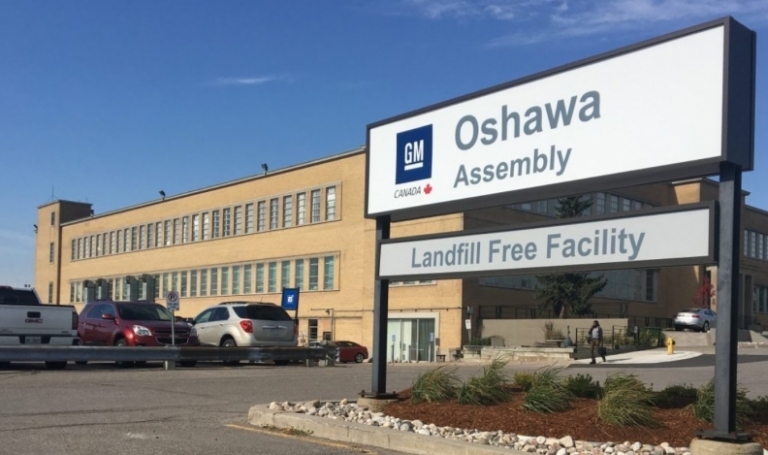 A hearing scheduled for Tuesday before the House of Commons industry committee was abruptly cancelled a day earlier due to what GM of Canada corporate affairs vice-president David Paterson called "multiple conflicts." Meanwhile, Prime Minister Justin Trudeau tweeted that he spoke with GM CEO Mary Barra on Monday. ABS Friction opened and shipped a container of brake pads to Puerto Rico in 1995. In the 24 years since, the company has sent brake products to 50 countries around the world. But only since 2009 has it sold within Canada. New trade deals in Asia and Europe, and $1.1 billion of government money over six years to aid expansion, are measures intended to jolt Canadian businesses, including automotive companies, into realizing they need to think globally. 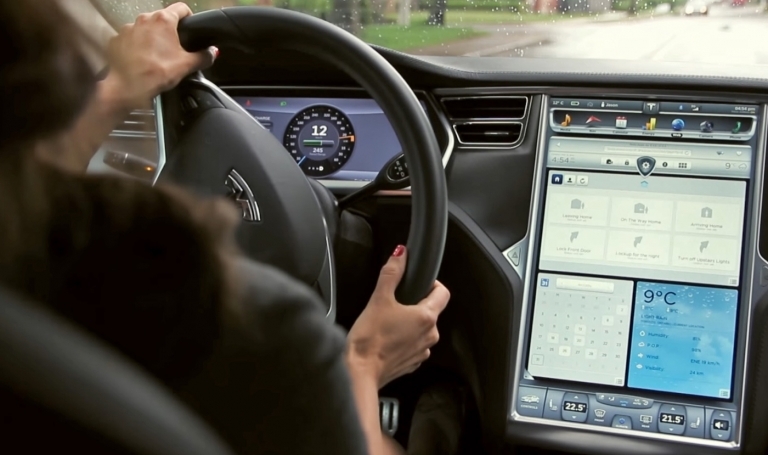 BlackBerry is offering a free security management service to autonomous-vehicle pilot projects to allow cars and infrastructure to securely exchange information. The tech giant eventually plans to charge for the software. 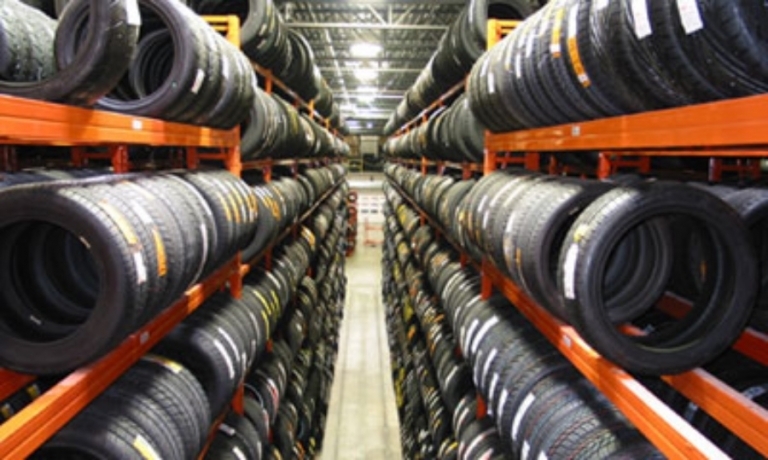 Quebec-based Groupe Touchette Inc. has acquired Atlas Tire Wholesale Inc., a major supplier to dealerships and tire retailers in Ontario, the companies announced Thursday. 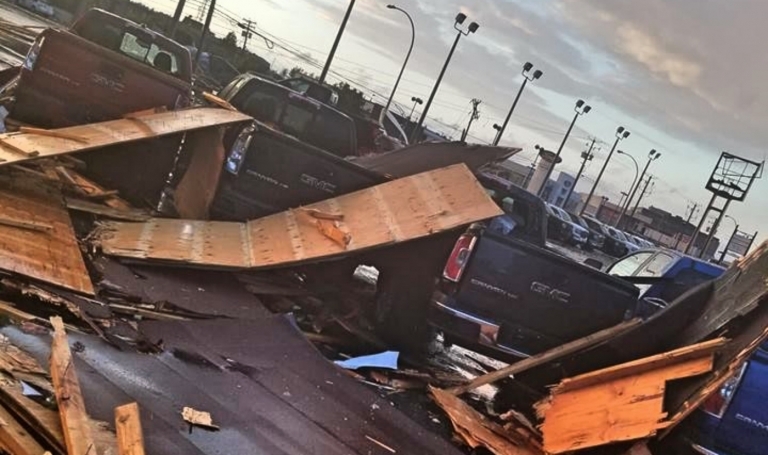 Damaged dealerships reopen after tornado rips through Gatineau, Que. Battered auto dealerships along a prime car-retailing strip in Gatineau, Que., were back in business Monday after spending a weekend repairing damage caused by a tornado that tore through the nation's capital region on Sept. 21. 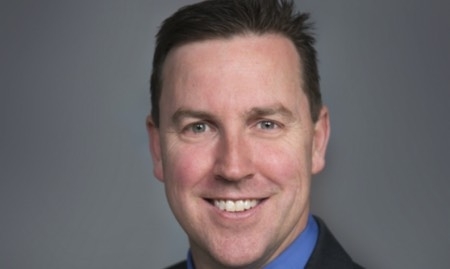 The Canadian Automated Vehicles Institute will launch in 2019 as a not-for-profit organization open to private- and public-sector organizations developing autonomous and connected vehicles. BlackBerry's Ottawa-based QNX division will help six Canadian companies research and develop prototype products in "sensor fusion" – including lidar, radar, cameras and GPS. 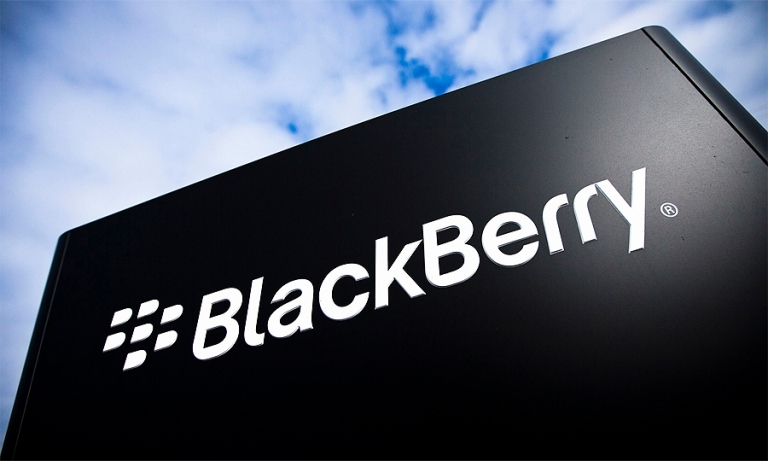 BlackBerry will then connect those businesses with global automakers. 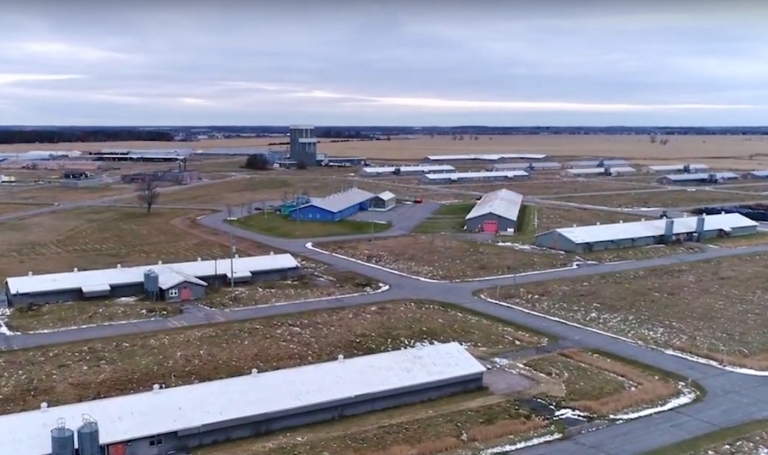 In promoting itself as a global centre for autonomous vehicle testing, the City of Ottawa believes it has two can't-miss attractions. Canada's capital city offers roads and weather. 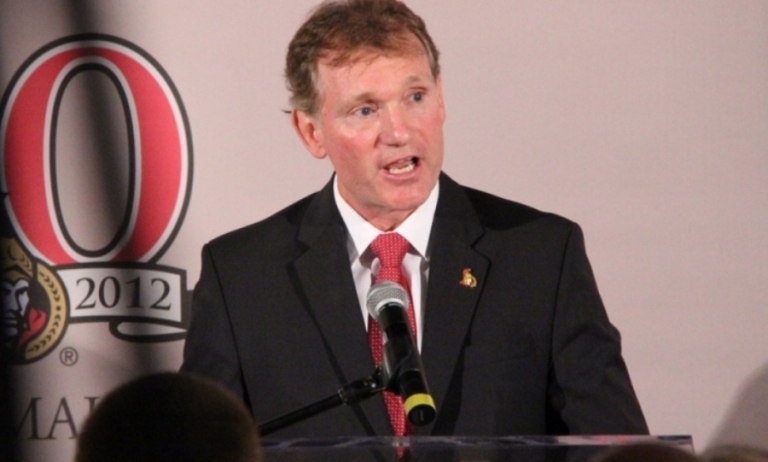 Cyril Leeder, a founder of the Ottawa Senators and most recently the NHL team's president and chief operating officer, will oversee Myers Automotive's operations.